Because of the rapid development of the internet and because people got a very good grasp of it, is possible today for a single person to put together a pretty big site with significant traffic and that generates a nice income. But even if the site seems to work well with only one man behind it, many things in its evolution that require some help from a third party. One of these issues is related to the content. There are many things to be taken care of when you run a website and some of them would take too much time for a single man to handle. For example, the image manipulation for the website’s content. This procedure can be tricky. Even if it’s not so learn to understand and perform, you will need years until you will be able to perform it in a decent time. 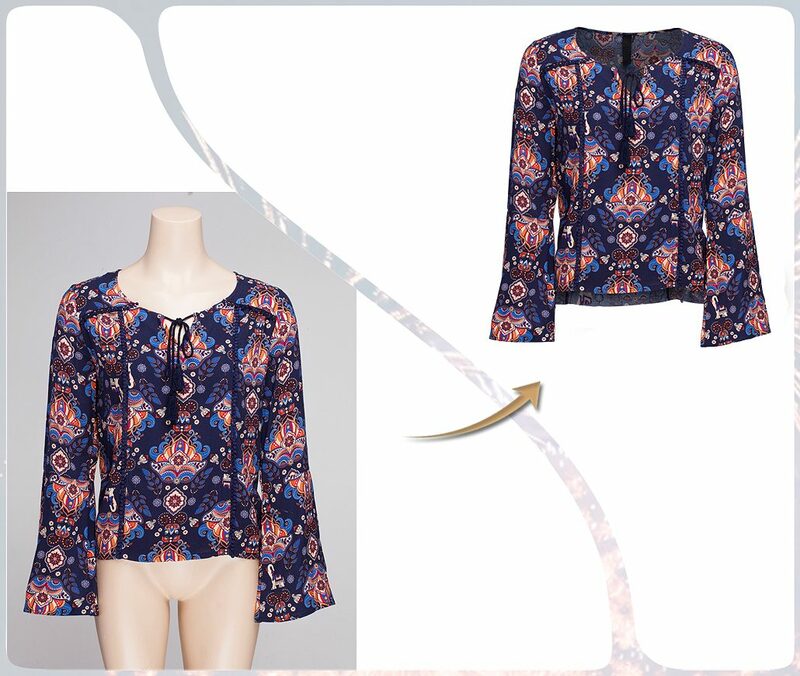 That is why you will need the help of and online image manipulation company. Working with a team of professionals will help you complete this important step in your site development is a very quick time, allowing you to move forward with other aspects of your online business. 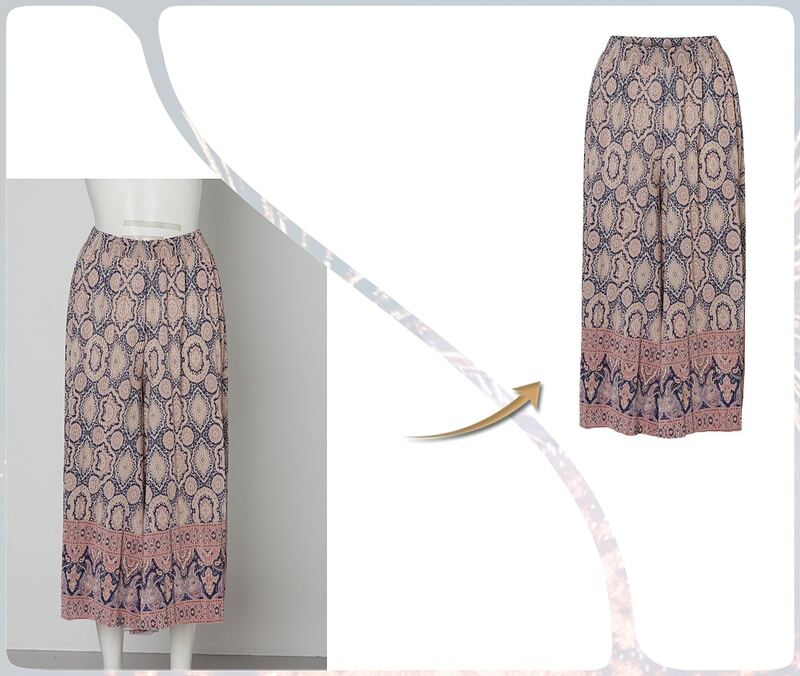 But for the best result you must choose the most appropriate image manipulation service available. We can help you with that, at Misterclippingpaths.com. We offer one of the most appreciated image manipulation service on the market and our prices in combination with the quality of our work is what recommends us. When it comes to picture editing, we offer the latest trends in the field, with the help of our skill and updated team of designers. Online photo editing was never easier for a site owner. Now you can outsource with the certitude that you will get what you need in the most professional fashion. There are no missed deadlines or delayed projects when you choose to work with a legit company, like Misterclippingpaths.com. Because we offer such an extended list of image manipulation services, we put together a pricing system that can help our clients spend their money wisely. Our prices are related to the complexity and the size of your project. We charge as little as €0.95 per picture and smaller projects can be delivered in as little as one hour after the order has been processed. Whenever you decide to start developing the content of your website, don’t hesitate to contact us. We offer a large variety of services that could be useful to you and if you have a bigger project with certain specifications, we can discuss over it and negotiate a special price fit for you. The results of an image manipulation campaign for your site’s content will help you attract more visitors. You will notice a change in your traffic and a raised satisfaction level of your visitors from the first month of implementing our solutions. Every aspect of a site must be taken serious, so take this serious too and wait for the results. You will be extremely surprised by the results!